Any movie is only as good as its soundtrack. Music adds another dimension to the visual experience. Isaac recently composed the music for the feature-length film “Before the Plate”, which premiered earlier this month. The success of this project reassured him that he can do what he loves for a living. Isaac looks forward to continuing his studies and believes that with patience and practice, his compositions and his playing will continue to improve and inspire himself and his listeners. 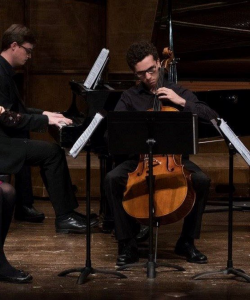 Isaac Mailach is currently pursuing a double major in Cello Performance and Composition at Wilfrid Laurier University. He has been playing the cello since he was three years old. He hopes to compose for visual media and continue performing as well. 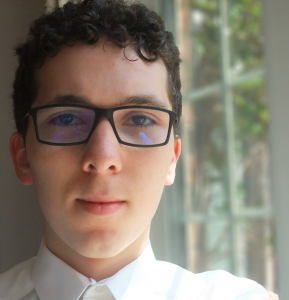 Listen to Isaac’s compositions on his website!